We are looking forward to sharing our Passover Seder with you. 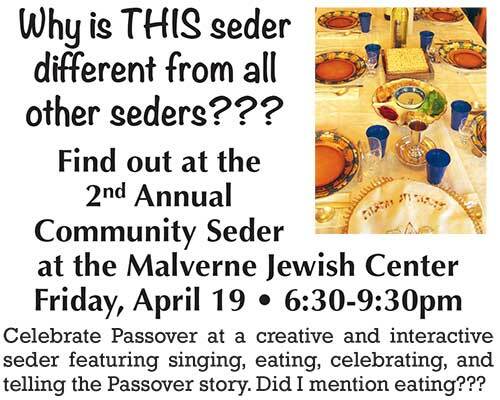 The Seder dinner will include appetizers, entrée, dessert, beverages and keepsake Haggadah — and lots of fun. On the 2019 Seder Pricing Form below click on the “# of meals” buttons to indicate your meal choices and quantity. After you have made your choices click the “Checkout with Paypal” button to begin the payment process. You can use your Paypal account or any valid credit card to initiate and complete payment. Your contact information will be part of the payment process. Questions? 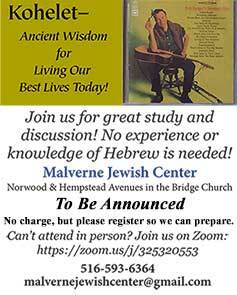 If you have questions please contact the office at 516.593.6364 for assistance – or – call Rabbi Elkodsi directly at 203.332.4428 or email her at susanelkodsi@gmail.com.